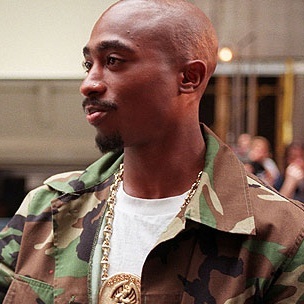 The Tupac biopic All Eyez On Me is starting filming in Atlanta, according to producer L.T. Hutton who posted behind-the-scenes pictures of the set on Instagram. Benny Boom was named the director of the film after Carl Franklin and John Singleton left the project. DeSean Jackson also posted about the film on Instagram, saying he has a production role.